New faces & hair style collection for many players made by Jonathan Facemaker. 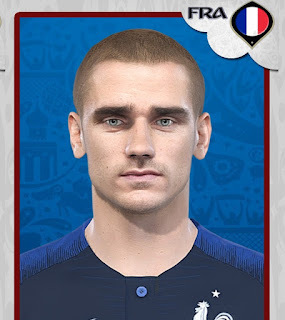 All these faces can be used for Pro Evolution Soccer 2018. 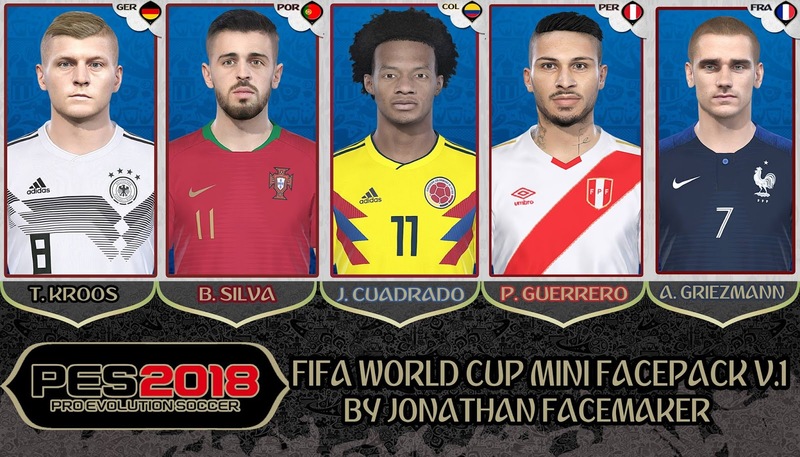 PES 2018 MiniFacepack International by Jonathan Facemaker also works with all patches and latest Konami Datapack. You can see the preview below.